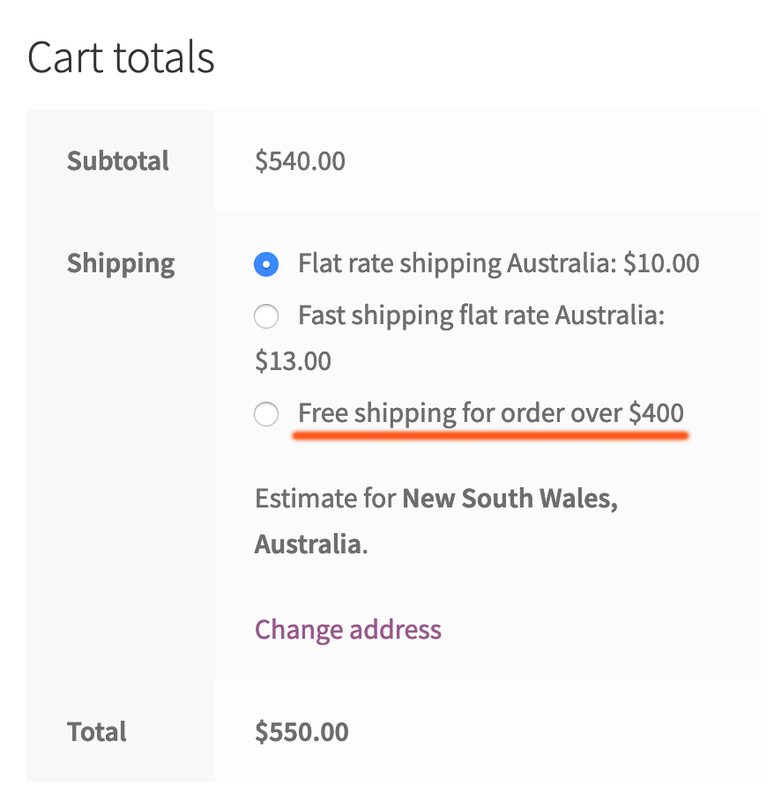 Flat rate shipping is the easiest shipping method to set up in WooCommerce. 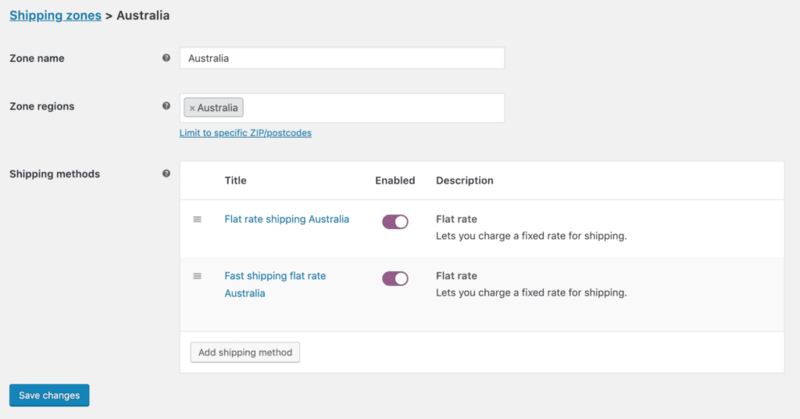 In this post, let’s find out how to set up flat rate shipping in WooCommerce and see how it fits to your business model. If you have sent a package via post office before, you should be familiar with flat rate shipping. 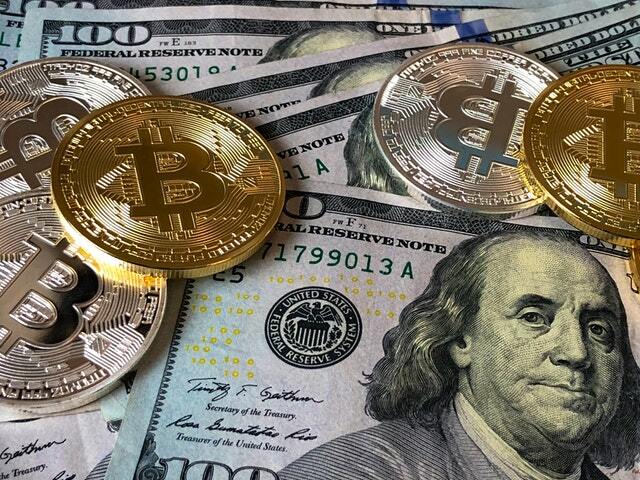 As the name suggests, flat rate shipping impose an uniform shipping price on your package as long as it doesn’t exceed a certain weight or size. 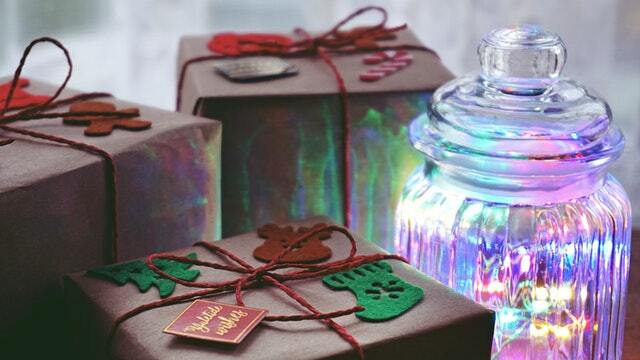 For example, the shipping cost for packages less than 10 kg and 1 cubic meter is $10 per package. The same idea applies to WooCommerce flat rate shipping. 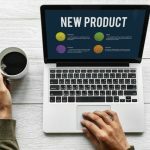 In order to use one of those method, you need to create a shipping zone first then in the zone, you can add one or more shipping methods, including flat rate. As you can notice, there is a toggle button right below the Enabled title. You can enable or disable the shipping method by turn that button on or off. Can I have multiple flat rate shipping setup? There is no limit on number of shipping method per zone so you definitely can have multiple flat rate shipping setup, in one zone. You may wonder, why do I need multiple flat rate shipping for one zone? One good example is you provide standard shipping at a lower rate and priority shipping at higher rate. At the cart page, customers can choose which shipping method they want to use. If they need the products to be delivered fast, they will choose the priority shipping method. Otherwise, they can choose the standard shipping method to save money on shipping. At this point, you should be comfortable with adding flat rate that applies to all items. 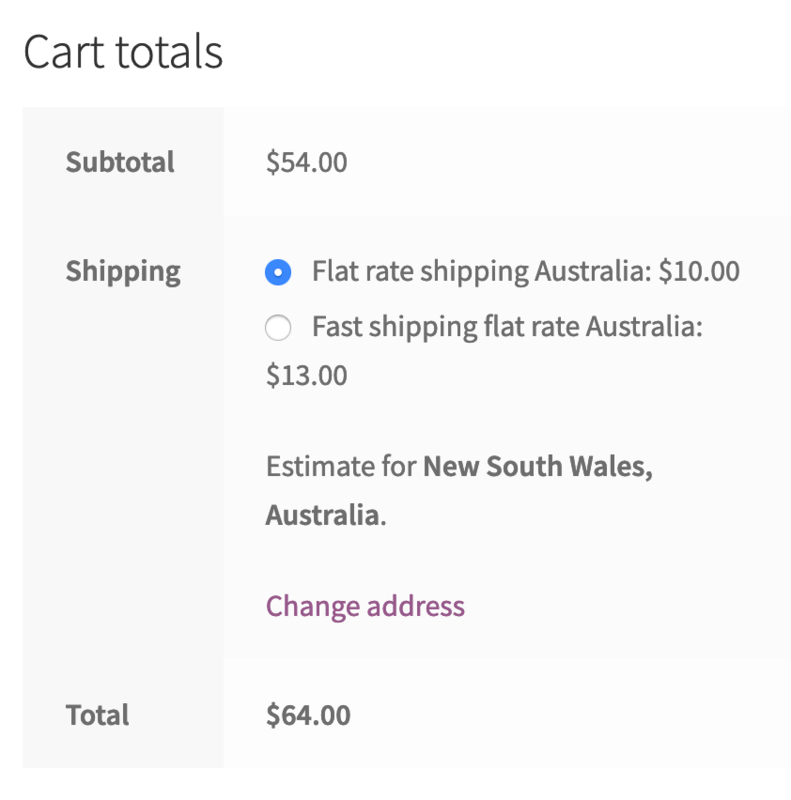 What if you want to set a different shipping rate for some particular items? For example, I have a store selling computer hardware. While keyboards, mice can be shipped without much care, monitor requires special packaging and handling. I would like to charge $50 more for monitors. How can I set that up? 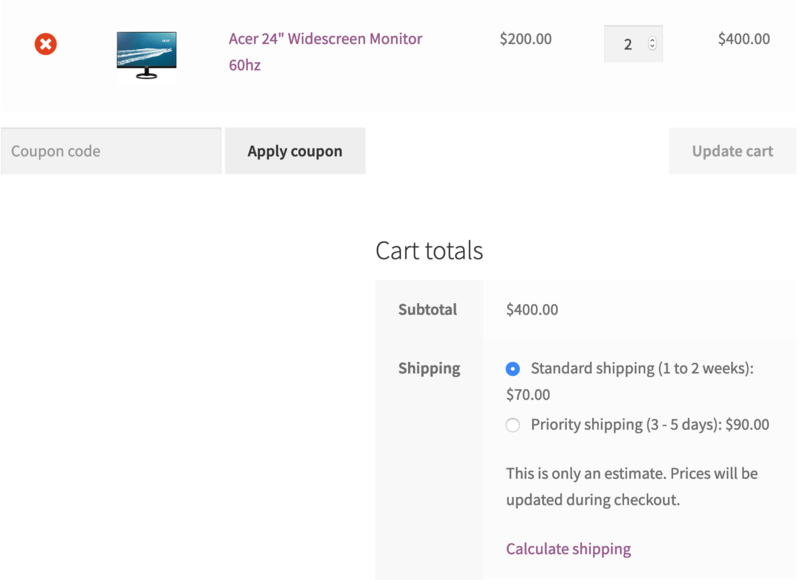 Finally, let’s configure the shipping rate for “monitor” shipping class in our shipping methods. If you remember, the standard shipping was $10 and the priority shipping was $30. 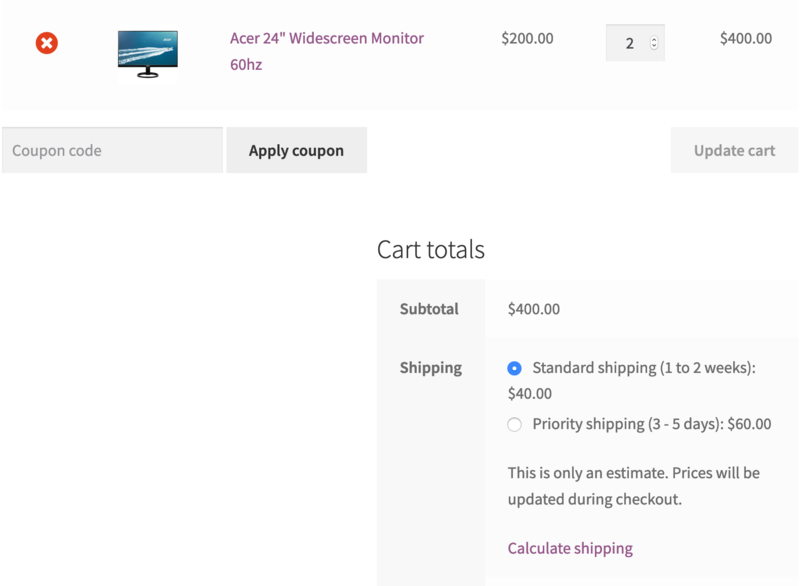 Since we added $30 for the “monitor” shipping class, the shipping cost updated accordingly. 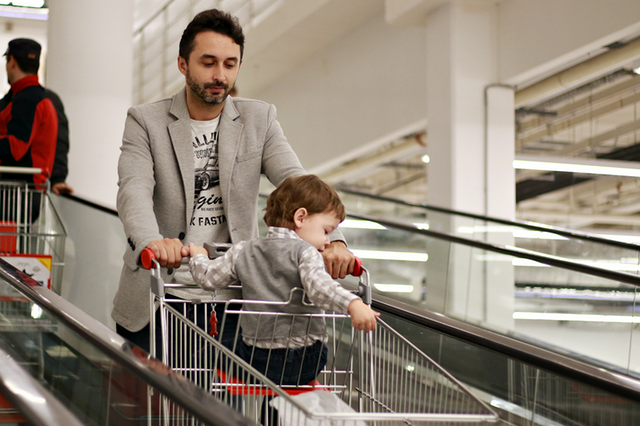 If you notice that we have 2 items in cart here. The shipping cost for the “monitor” only calculated once. 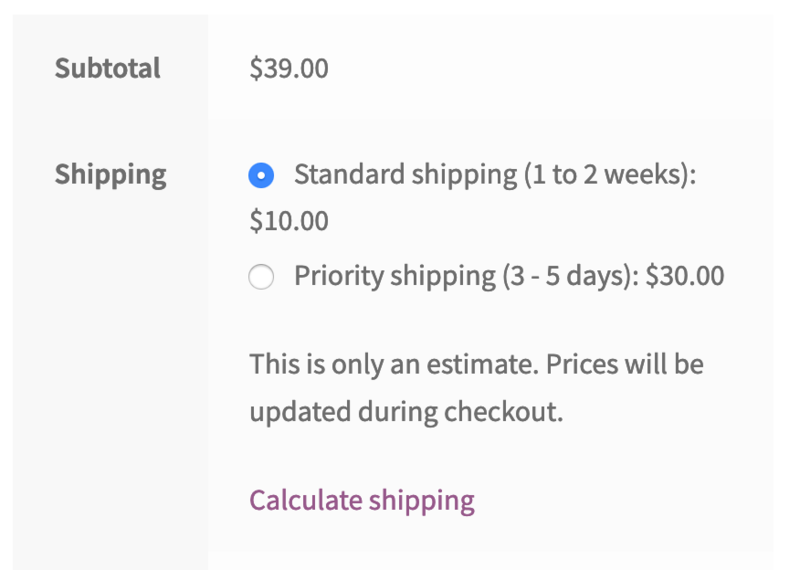 What if you want to charge the additional shipping cost PER ITEM? 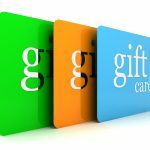 You may want to reward the customers by offering free shipping to all order exceeds $300. In this case, you also want to hide other flat rate shipping methods. What can you do to achieve this? You’ll need to enter some code. Don’t worry, it won’t be hard. As you can see, flat rate shipping at first seems to be rigid and hard to customize. However, when combine with shipping classes and free shipping method, you can offer very flexible shipping options for your customers. 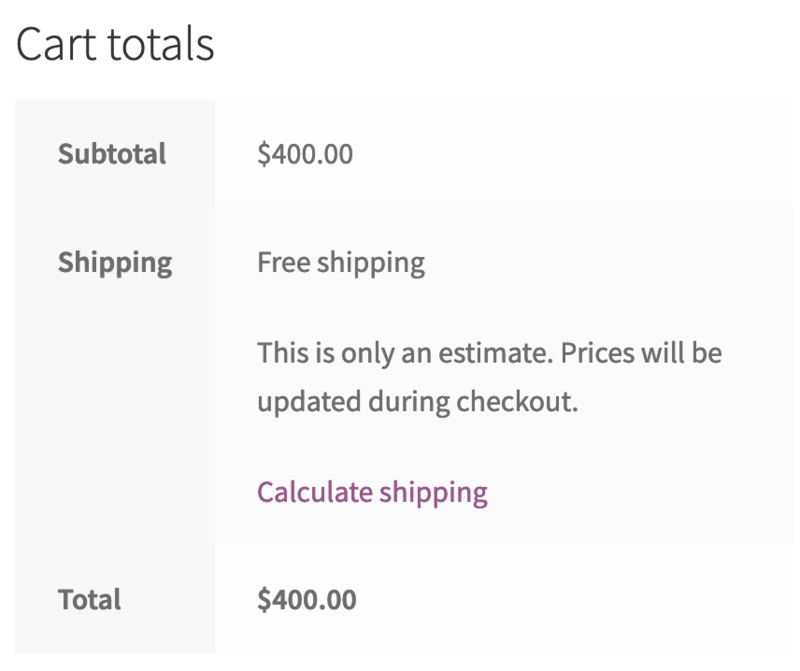 Using shipping classes enables you to set the max shipping fee for an order, set the shipping fee based on the quantity and the total of the cart.